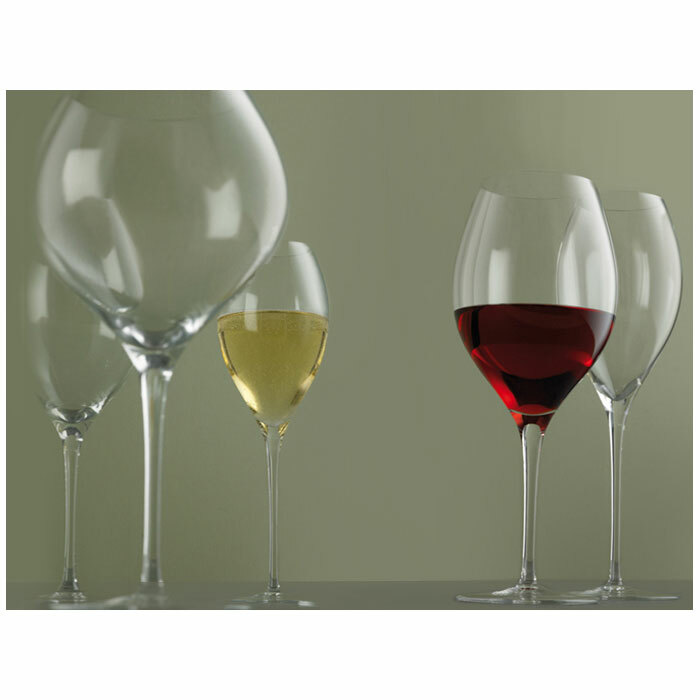 The Gusto series from Zwiesel 1872, harmoniously curved shapes evaluates to each panel. The cut edge of each hand-blown glasses flatters the lips, perfectly aerated wine reveals its full flavour. GUSTO is the perfect series for wine tasting and an elegant dinner for connoisseurs.